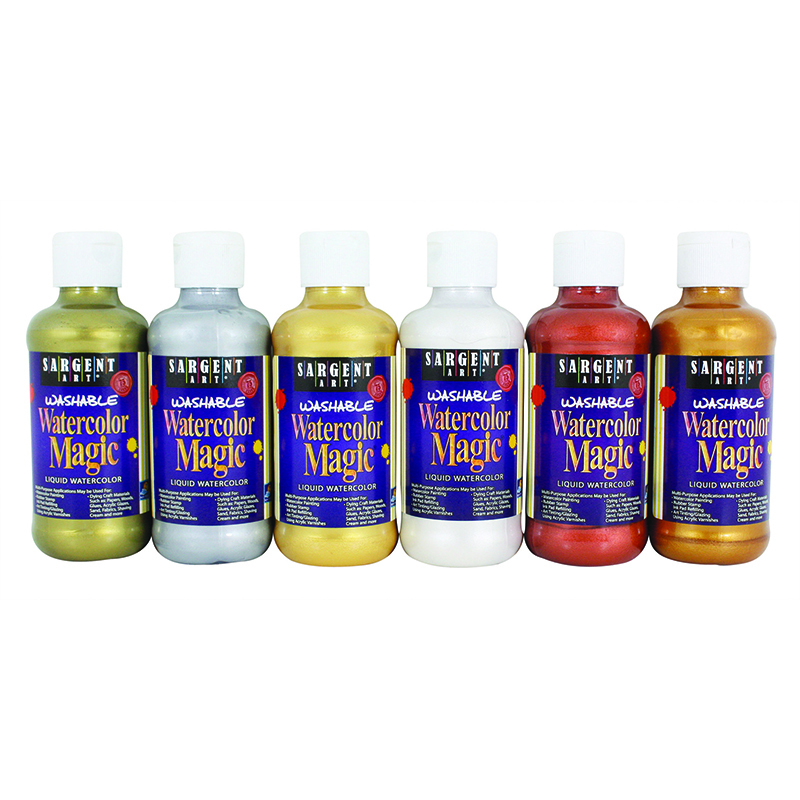 The assorted Crafty Dab Window Paint and Window Writer is a smooth-flowing art tool that is perfect for painting and decorating windows with ease. Bring home the Crafty Dab Window Writers for designing your door windows and car windows; kids will love to play with them and doodle on glass panes. 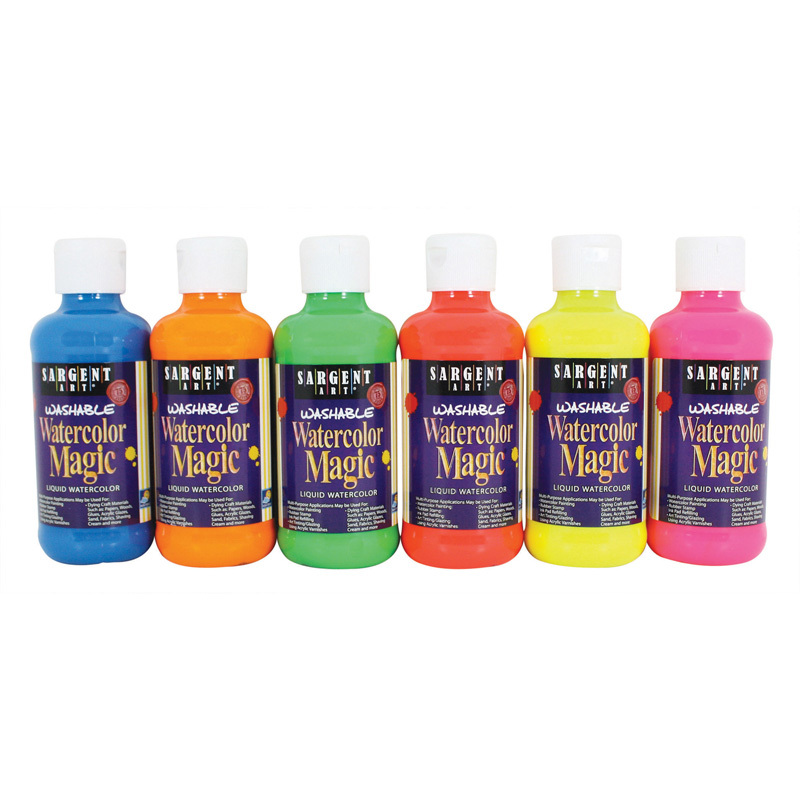 Great for painting hobbies and projects. The paint does not dry up, crack or peel off upon drying and stays for as long as you want. 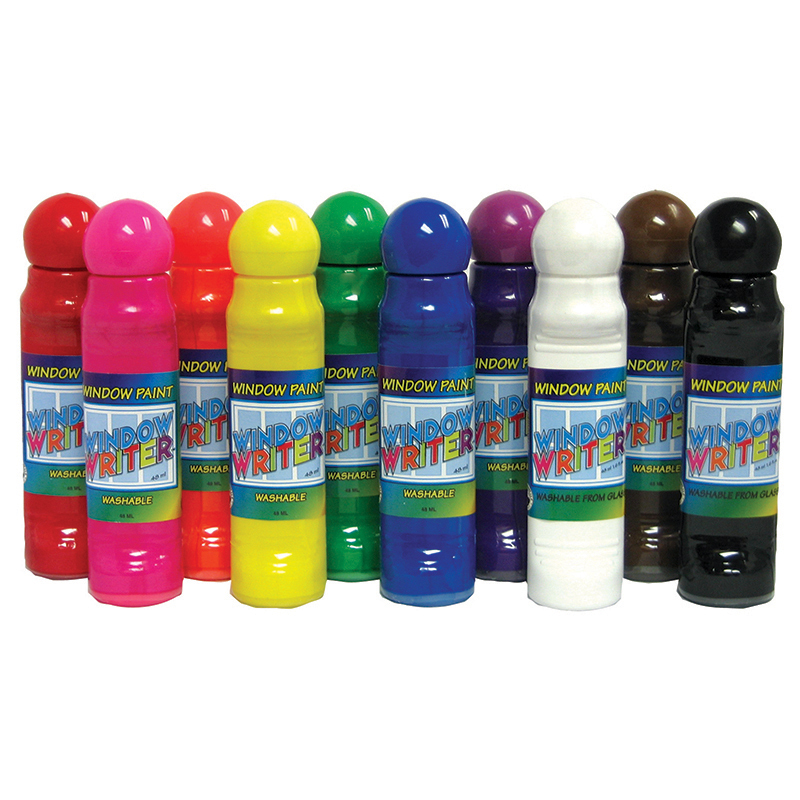 These window paints come in bottles designed with special spring mechanism to prevent leakage and spills. Non-toxic paints safe to use by children. 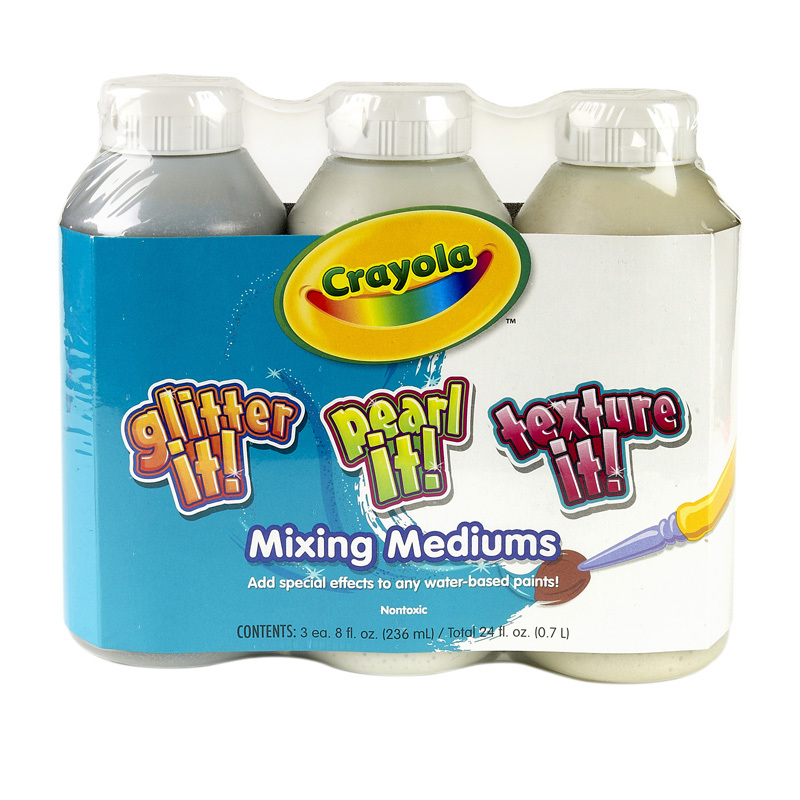 Packed in ergonomically designed bottles with matching caps for easy identification of colors. 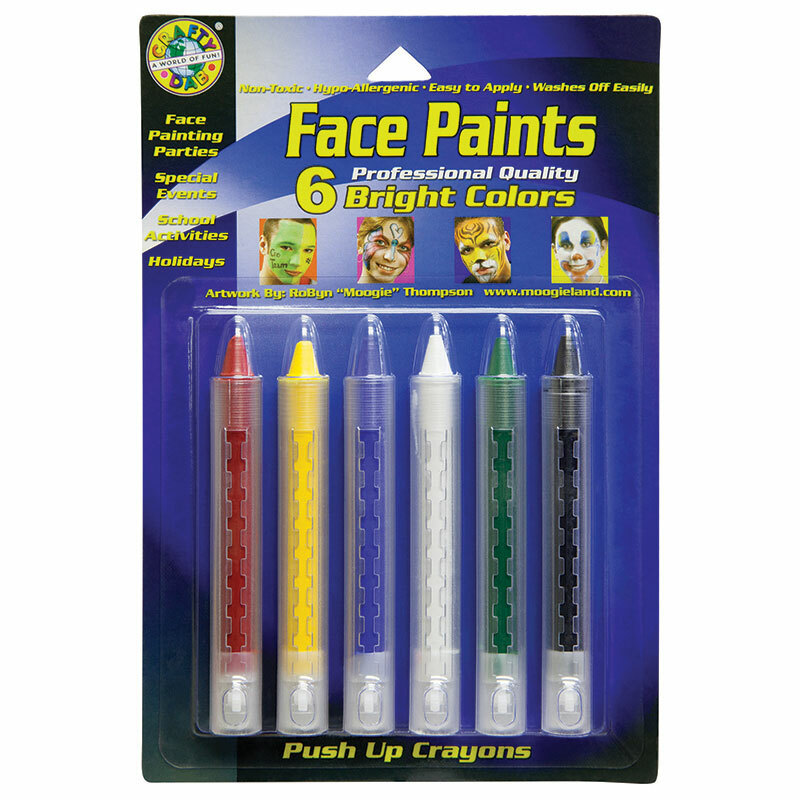 Includes 10 vibrant colors: Red, Pink, Orange, Yellow, Green, Blue, Purple, White, Black, and Brown. Each bottle includes 1.4 oz with a 24mm applicator. 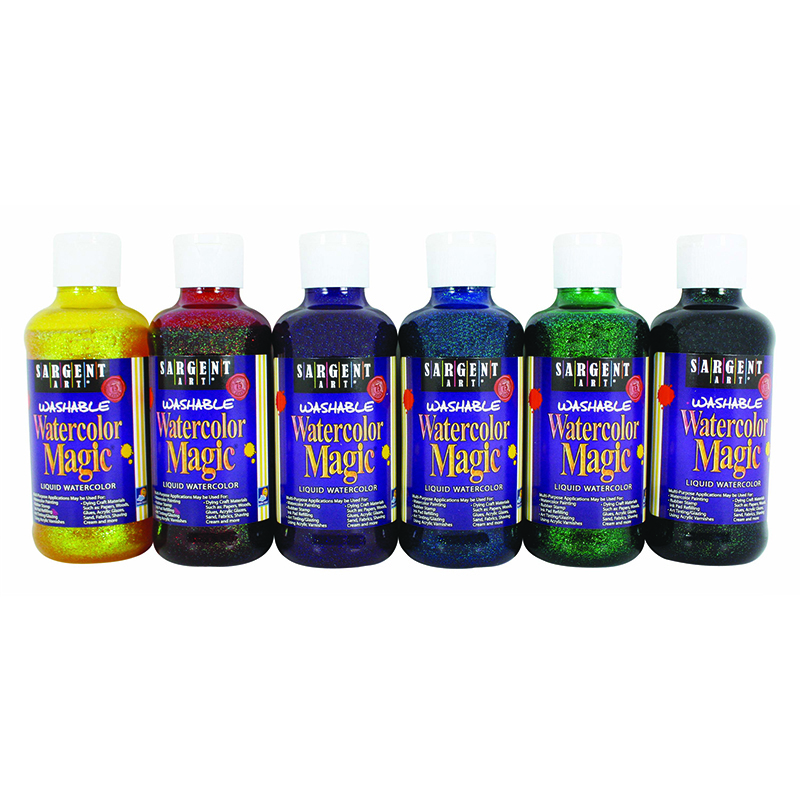 The Crafty Dab Window Paints & 10/pkwindow Writers can be found in our Paint product category within the Arts & Crafts.